Set up in 1985, Jebel Ali Free Zone or JAFZA is spread across 48 sq metres and is one of the largest and fastest-expanding freezone in UAE. It is home to over 6400 companies, including over 120 of the Fortune Global 500 enterprises, from across the world. Jebel Ali is among the best areas for offshore company registration in Dubai free zones , given its great infrastructure, location in between Dubai and Abu Dhabi and enviable client list. JAFZA offshore companies are companies that are not physically present in the UAE. There are only registered here, which means shareholders have no resident visas. UAE offshore companies only get a certificate of incorporation and not a business license, as they are not allowed to do any business within the Emirates. When you register an offshore company in Jebel Ali Free Zone, you are a legal bona fide business. This makes it easier for you to conduct business within Middle East, outside UAE. Offshore companies can own property, individually or through UAE companies in specific designated areas in Dubai. You also get the added advantages of having to pay no tax, while getting 100% repatriation on profit. For company formation in Jebel Ali Free Zone , you also need a registered agent to interact with JAFZ Authority. Shuraa Business Setup is a registered agent for JAFZA and can offer you the best packages for business setup in JAFZA free zone. 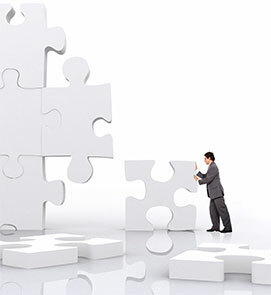 We act as a single-window business setup service provider for investors to incorporate their offshore company. We will liaise with the JAFZA offshore company registry officials to pay the annual renewal of registration fee for the offshore company. We offer PRO services with JAFZA free zone authorities and all ministries and government agencies, saving you time, money and effort. 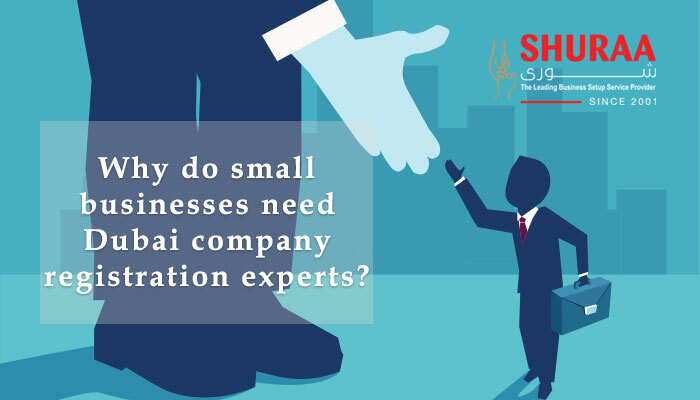 Shuraa Business Setup stands apart because of our 15-year experience and success in registering more than 20,000 companies in UAE. Our set of international consultants as well as local experts with deep connections with the government agencies help you set up an offshore company in Jebel Ali from the convenience of your own home, within 10 days. We also provide help with opening bank accounts, feasibility studies and business plan for your JAFZA offshore as well as insurance, accounting, auditing and any legal assistance. With Shuraa business Setup, you can get the most reliable and low-cost business setup services for you JAFZA offshore company. Off-shore company formation in Dubai can get complicated and Shuraa’s Dubai freezone business set up package offers quick, safe and hassle-free solutions. We help you register your offshore company, get company incorporation certificates for you and provide PRO services with relevant government agencies. Shuraa also offers assistance with banking, insurance, accounting, and legal matters. Our business set up services package provides complete privacy and confidentiality for your finances and business, at most affordable prices. With the help of Shuraa Business Setup, investors can register their offshore company without being physically present for the incorporation and within 10 days.